Thank you for supporting the Davis Phinney Foundation! 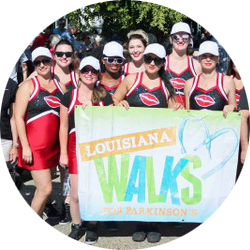 Thank you for making a donation in support of the Davis Phinney Foundation and Louisiana Walks for Parkinson's. The Davis Phinney Foundation helps people with Parkinson's to live well today. Our programs provide information, inspiration and tools to motivate people to take action to improve their quality of life now. 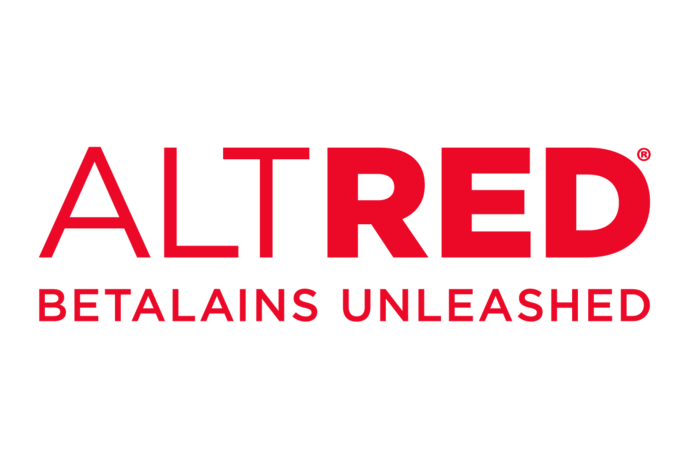 Our work is influential, meaningful and a catalyst for change. Our web resources, programs and collaborations continue to expand our reach and build communities around the world. The Davis Phinney Foundation is a registered 501(c)3 in the United States. Use the search bar below to see if your company will help increase your impact!